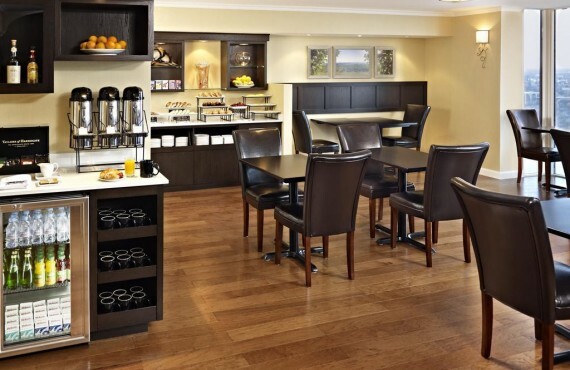 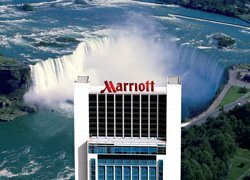 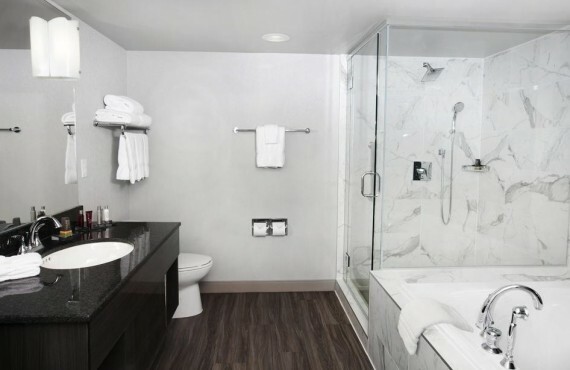 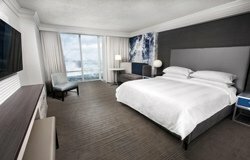 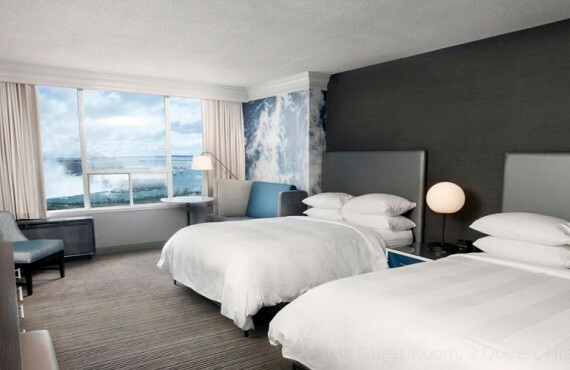 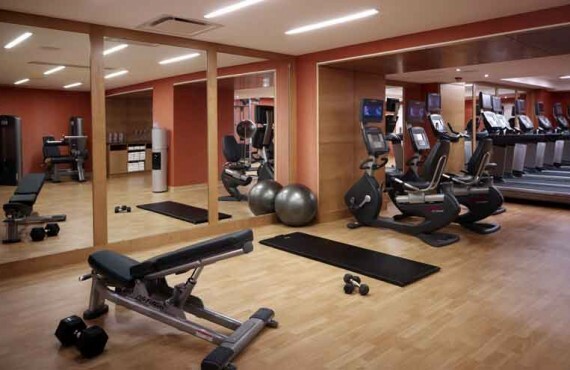 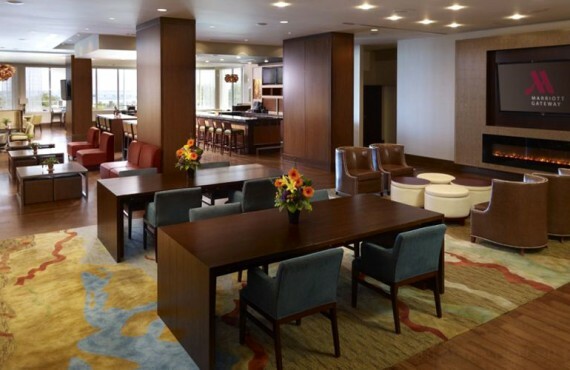 The Marriott on the Falls enjoys an ideal location less than 200 metres from the majestic Niagara Falls and the Fallsview Casino and just a short walk from many attractions and points of interest. 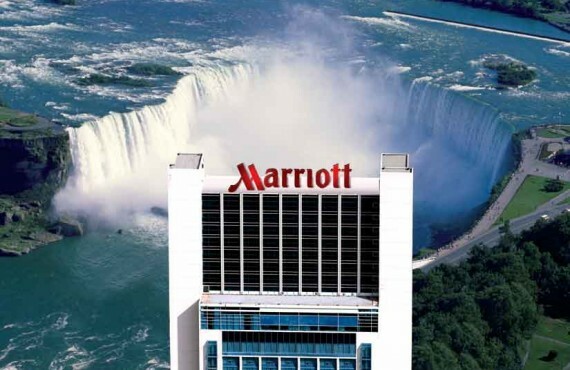 The proud recipient of the 3 Green Key rating for its efforts to protect the environment, this luxury 5-star, Four-Diamond Niagara Falls hotel offers rooms with views of either the city or the falls ($). 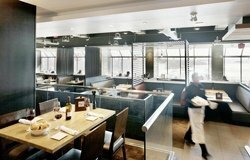 Visit Starbucks to read the paper over your favorite beverage, or Milestones Grill + Bar Fallsview Restaurant for a globally-inspired menu and spectacular view of the falls. 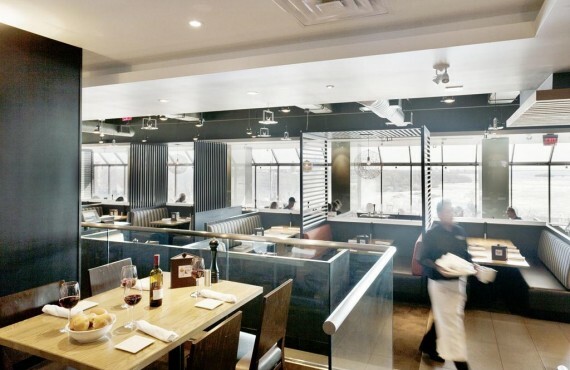 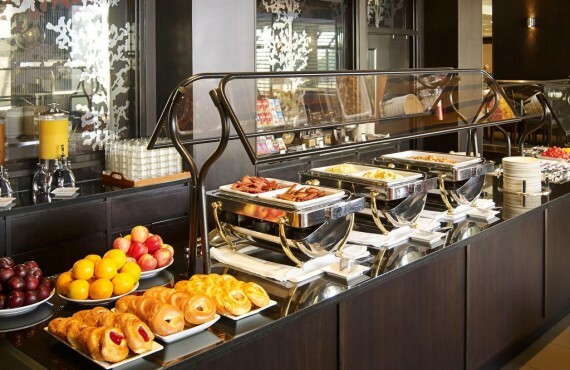 Fallsview Milestones Grill & Bar: Restaurant serving lunch and dinner; international cuisine.